What I Live For: Smokehouse Brisket Sandwiches new at Arby's! 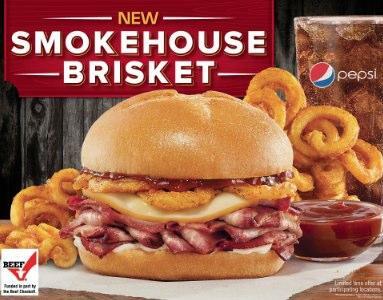 Smokehouse Brisket Sandwiches new at Arby's! This is a Sponsored post written by me on behalf of Arby's for SocialSpark. All opinions are 100% mine. I tend to associate certain foods with memories. I don't know if that's normal or not, but every fast food restaraunt has a memory associated with it. My husband always seems a little baffled when I blurt out a random memory when we start eating those certain foods. A lot of those memories are with my dad or other influential adults in my life. Do things like that ever happen to you? I still remember the first time I ate at Arby's. I was in college and had somehow gone through my entire childhood not knowing about Arby's sandwiches (my family rarely ate out while I was growing up). My husband and I were dating back then and he was the one to introduce me to Arby's. .I was shocked how tasty the sandwiches were and, to this day, am a fan of their classic roast beef sandwich. I love the simple flavor of the meat, even without adding sauce and find their sandwiches very filling. We don't eat out often, especially fast food. 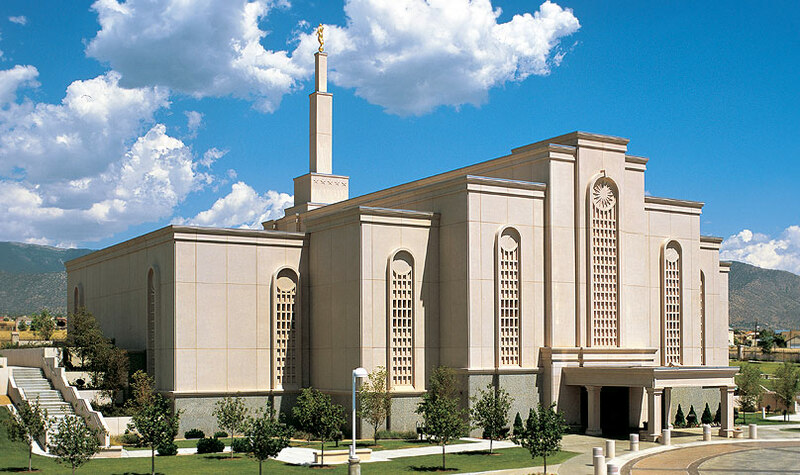 But, when we're traveling, we need to go somewhere quick, and tasty to eat. Though my boys could care less where we eat, as long as they get their chicken nuggets, it's nice for my husband and I to have other options. If you are feeling more adventurous, next time you go to Arby's, think about trying their new Smokehouse Brisket sandwiches. These sandwiches are smoked for at least 13 hours, but there is always a sandwich ready for you. They are piled high with smoked brisket, topped with smoked Gouda cheese, crispy onions, mayo, BBQ sauce, and served on a toasted bun. I'm like that with music and smells. Haven't noticed it with food.